Images of Nokia’s first Windows 8 handset, codenamed Nokia Phi, have emerged on Chinese site WPDang. 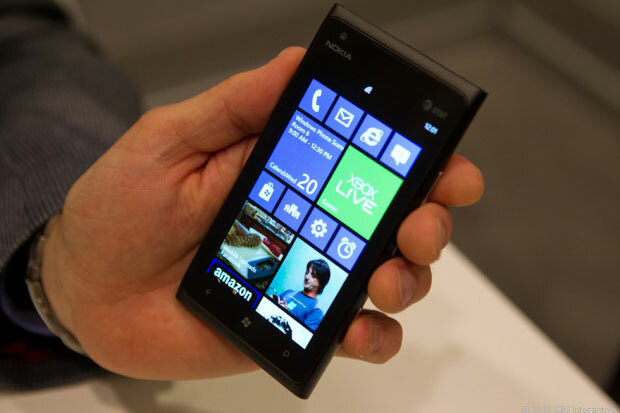 Billed as the successor to the Lumia 800, the Nokia Phi is expected to have at least a 4.3 inch display, a microSD slot and a dual-core Qualcomm processor, according to Mobot. The handset, confirmed by Nokia Innovation, will also feature built-in support for NFC along with LTE (Long Term Evolution). Nokia Innovations says the handset will be available from the first week of October, and may be unveiled as early as the Nokia World event on September 5 in Finland.